Could I be at risk for PAD? PAD, or peripheral artery disease, affects about 8 million Americans. It can start as early as the age of 20, and becomes more common as one gets older. 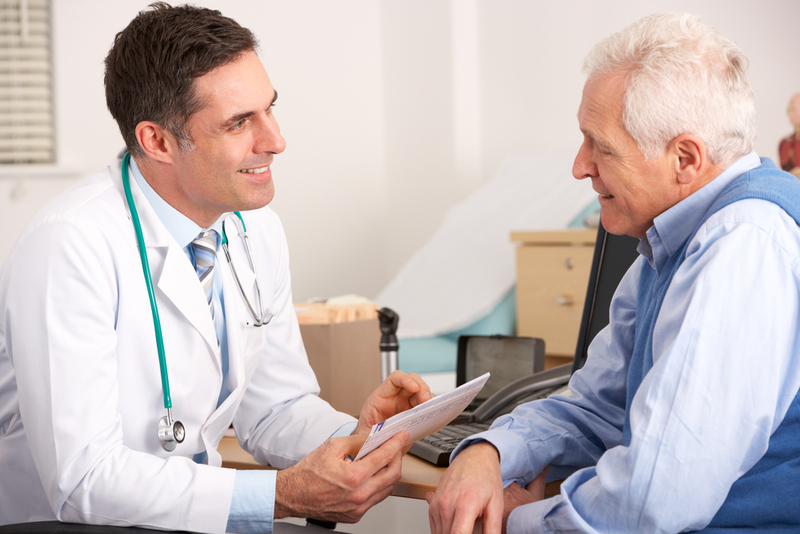 By age 65, about 12 to 20 percent of the population has some degree of vascular disease. Early diagnosis is critical, as people with PAD have a four to five times higher risk of having a heart attack or stroke. Unfortunately, PAD often goes undiagnosed as symptoms are often mistaken for something else. Many peripheral vascular conditions can be diagnosed and treated on an outpatient basis by the interventional radiologists and vascular surgeons here at VCU Baird Vascular Institute. If you want to learn more about peripheral artery disease and treatment options, wish to discuss symptoms or problems you may be experiencing or if your doctor has recommended that you see us for a vascular test, please contact us at (804) 828-2600.